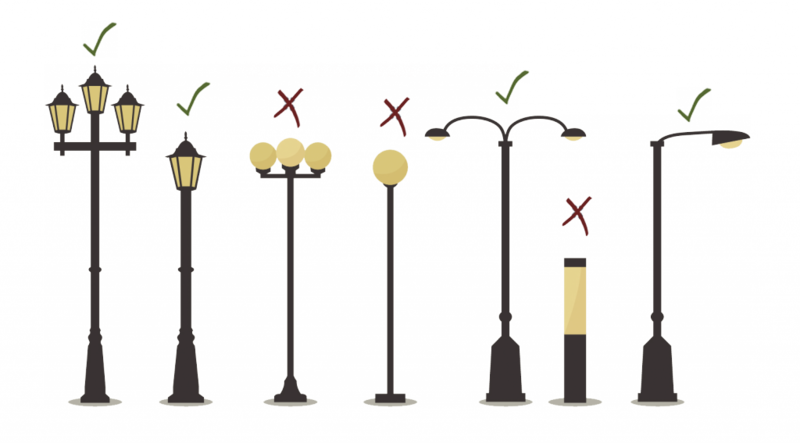 Artificial light is a technical achievement that turns night into day, but if applied incorrectly, it has negative consequences for humans, nature and the environment. This Facebook Fanpage shows catastrophic illuminations and explains how to improve them. In this way, a very useful tool for citizen awareness is built, from an educational point of view, which attracts attention thanks to striking images and curious texts written in simple language. By choosing the most widely used social network as a platform, the aim is to reach large masses of people without geographical or any other limitation. Although the publications are written in German they are perfectly understood with the automatic translation of the page.